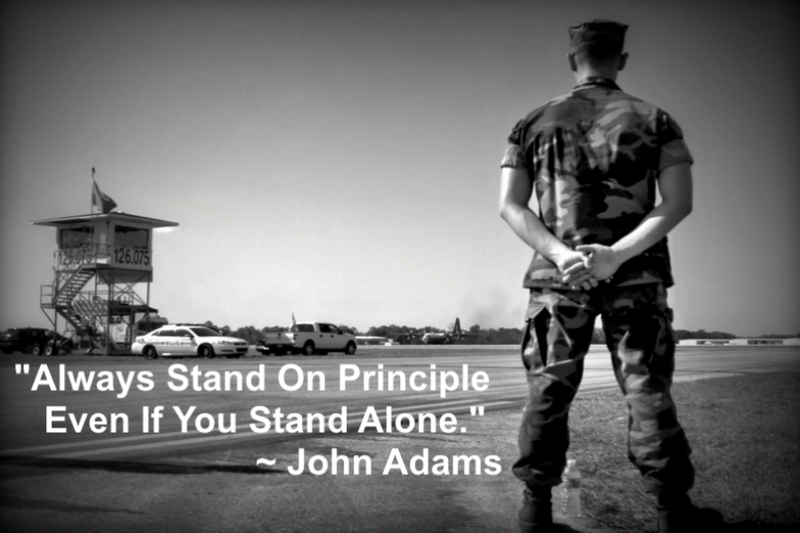 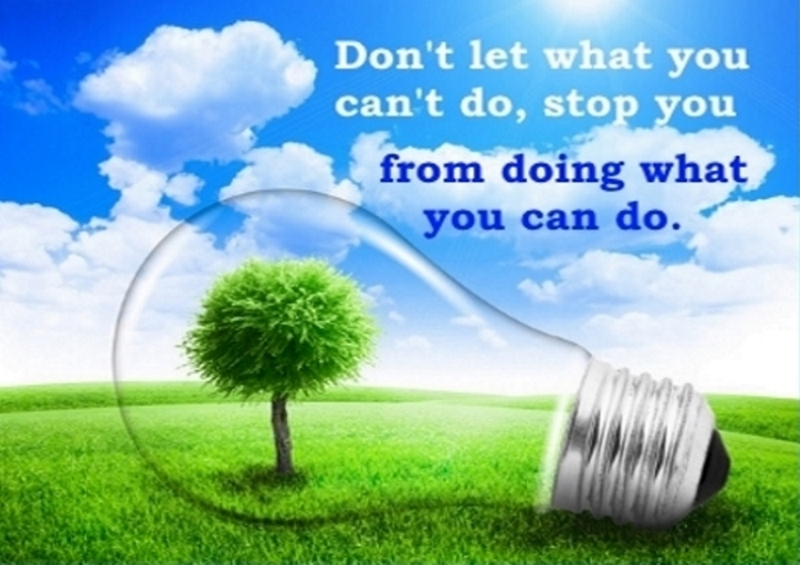 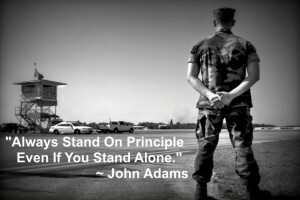 Always Stand On Principle Even If You Stand Alone. 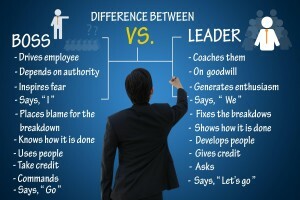 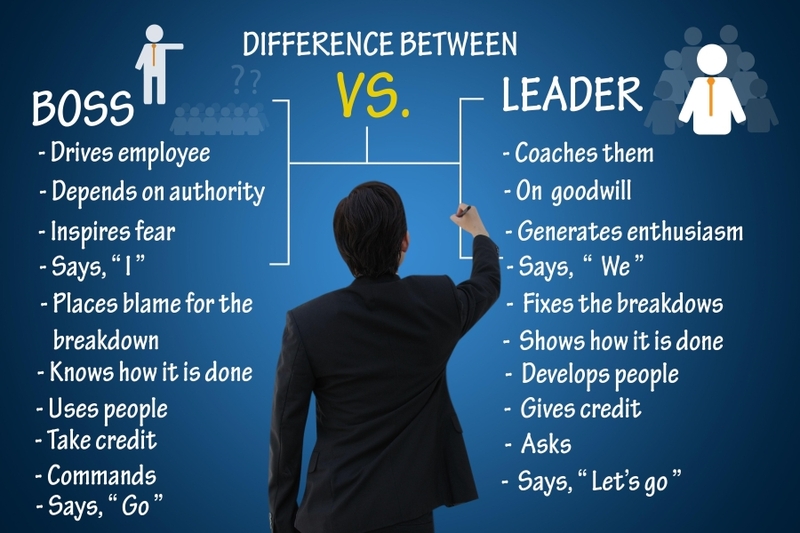 The Difference between a Boss versus a Leader. 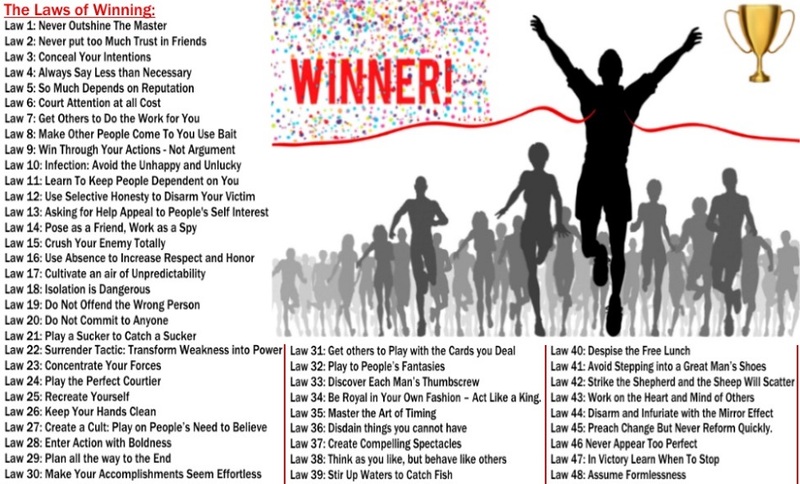 This page took 0.315 seconds to load.